Subject: LongIsland.com - Your Name sent you Event details of "Jay And The Americans & The Brooklyn Bridge @ John Burns Town Park"
Two of the greatest rock'n'roll groups of '60s and '70s. 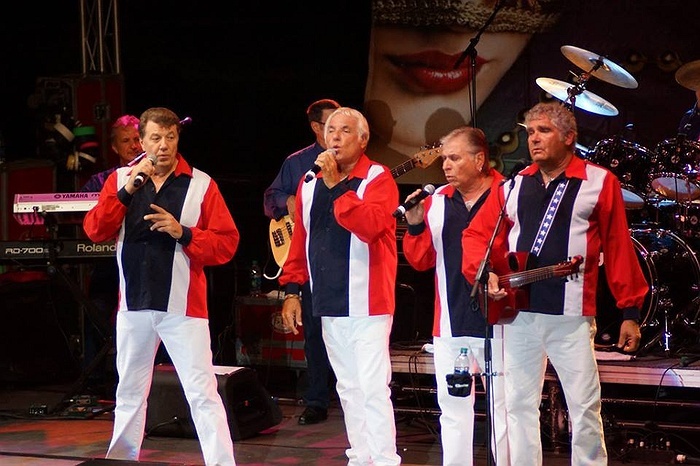 Million Selling hits, including 'This Magic Moment,' 'Only In America,' 'Cara Mia', 'Come A Little Bit Closer. " 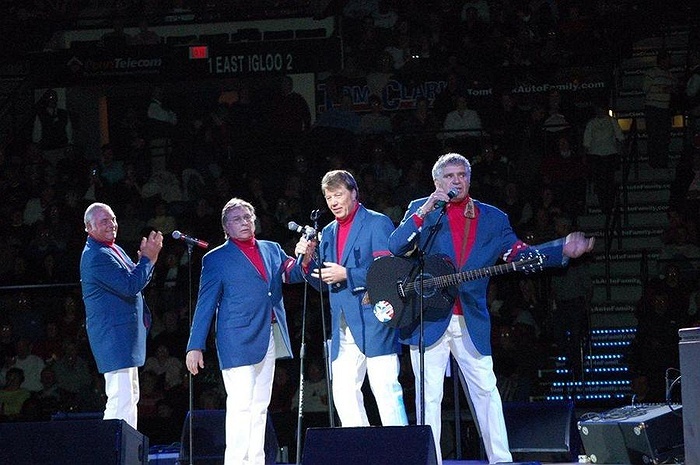 The group features three original members Sandy Deanne, Howie Kane, Marty Sanders, the magnificent voice of Jay Reincke and the great USA Band. 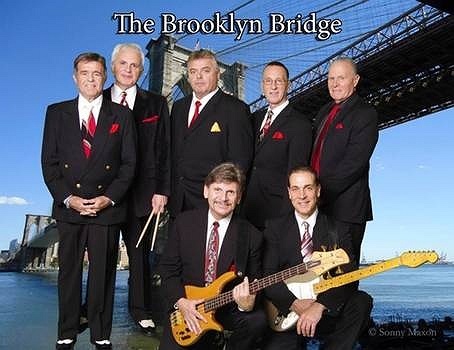 The Brooklyn Bridge hits include "The Worst That Could Happen","16 Candles", "Your Husband/ My Wife", "Blessed Is The Rain", "Welcome Me Love", "Heaven Knows", etc... Six out of seven original members are in the band. Get ready to party!